This is design for LED surface mount luminaire. Ideal for walkways, building exterio, entrances, mall areas and perfect for hard to service locations. - Die cast aluminum housing and clear prismatic policarbonate diffuser standard. Optional frosted policabonate diffuser. - Silicone rubber included to prevent any leakage from the outside. - Housing is dark bronze powder paint finish as standard. Optional finishes are dark branze, black and white. - Suitable for building surface ceiling. - UL/CUL listed. 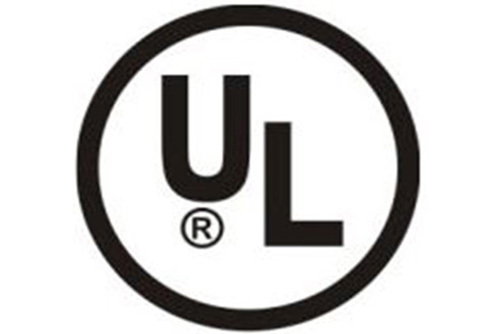 UL1598, UL867.